Created for Redmoon Theatre. 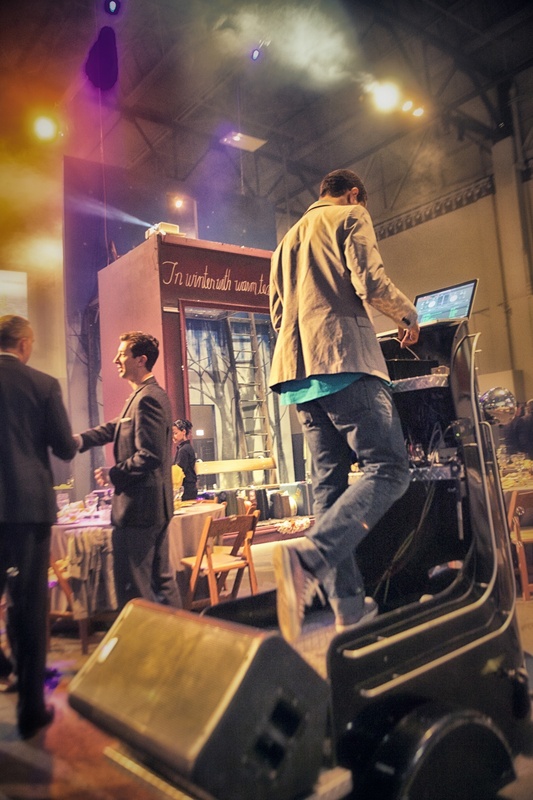 The Mobile DJ Unit is a full service mobile performance platform for DJ's and entertainers. Its form is modeled after an American Graffiti-era automobile.